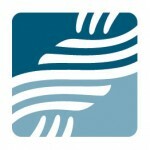 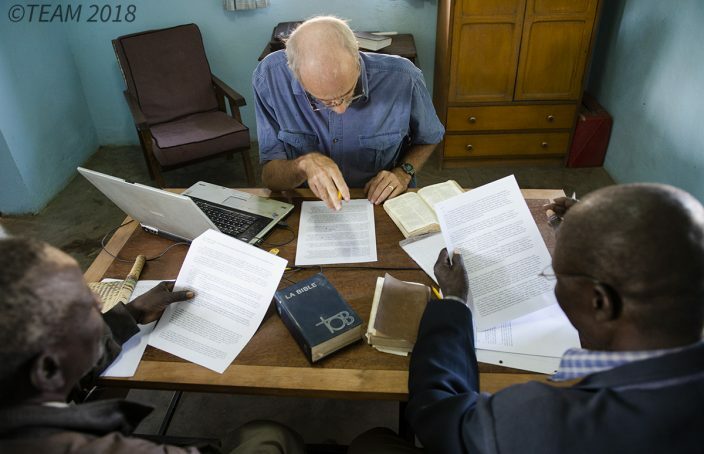 Millions of people are still waiting for a Bible translation in their language. 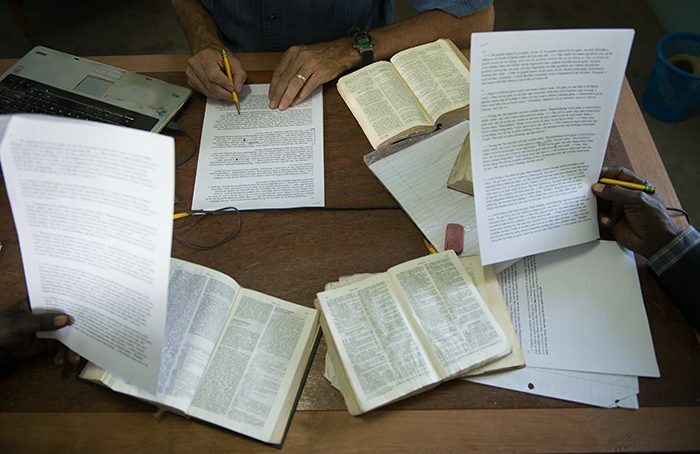 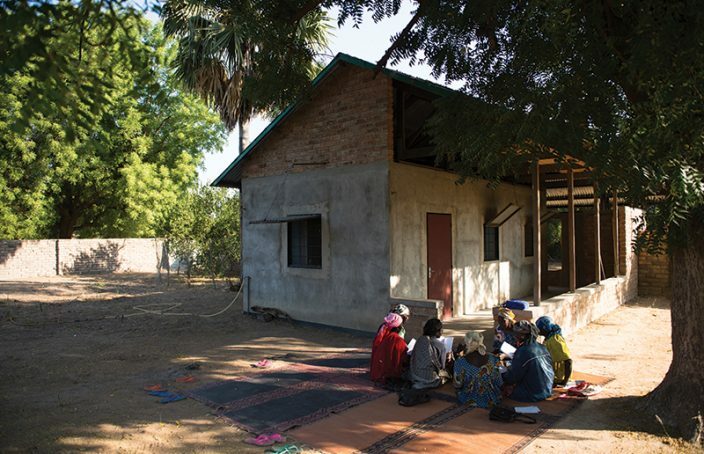 Will you pray for Bible translators as they fill this critical need? 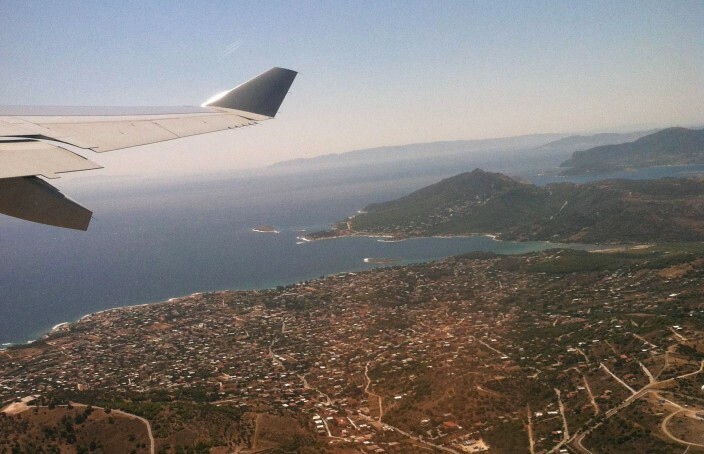 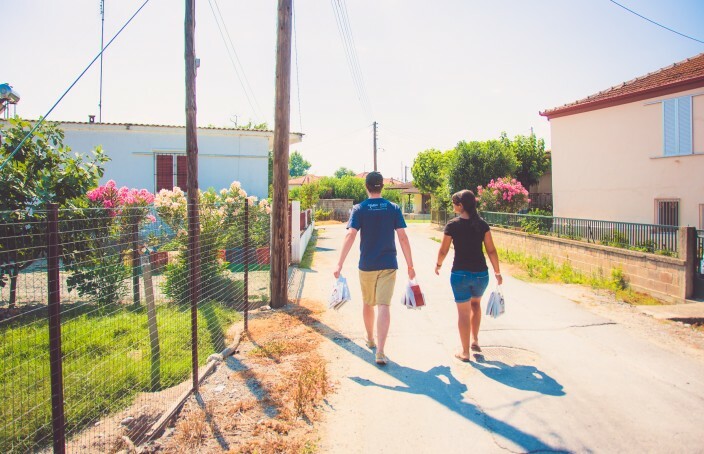 Short-term missions isn't one size fits all, but here are three lessons I learned on my short-term missions trip to Greece. 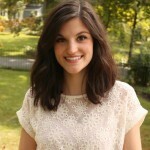 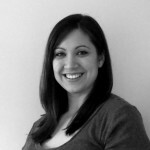 Mary Beth is a graduate of Maryville College in Maryville, TN and formerly served as the Marketing Coordinator at TEAM. 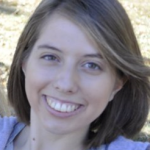 When not working or studying, she enjoys traveling and spending time with friends and family. 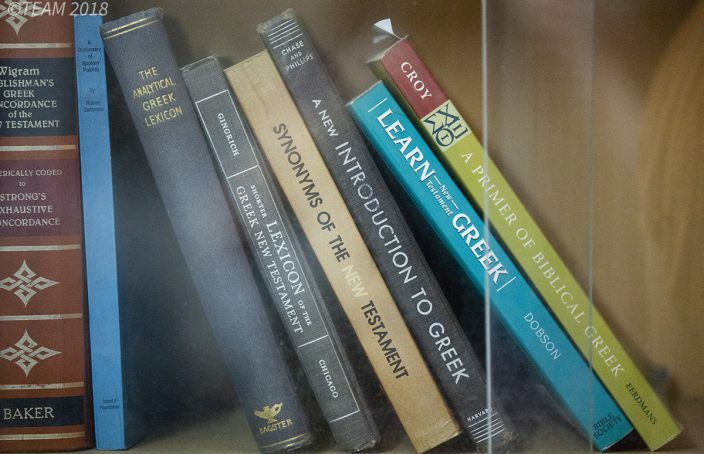 Operation Joshua aims to give every Greek family access to the New Testament.